New Adobe Under Zero-Day Attack ! Adobe today released an advisory to warn about a remote code execution vulnerability in Flash Player, which also affects Adobe Reader and Acrobat. This critical vulnerability has been assigned CVE-2011-0609. Currently seen attacks work through a malicious SWF file which is embedded inside an Excel file. The target must open a malicious XLS file for a vulnerability in Flash to be exploited. This kind of structure is a perfect setup for targeted attacks. And not surprisingly, targeted attacks have indeed been reported. During testing, the particular exploit was not able to run successfully on Windows 7. It did work on Windows XP. It's likely though a ROP-exploit would be able to exploit this vulnerability under Windows 7. Call me old-fashioned, but I don't really see the point of embedded SWFs inside Excel documents. From my point of view, this is a clear example of too much functionality in a product leading to security problems. As such, it would be great if Microsoft would allow us to turn off these excess features. Or, alternatively, Adobe could disallow such integration to reduce the attack surface. The reason why the attackers are using Excel as a delivery vehicle is simple. This way the attack can easily be delivered through email. So be extra cautious when you receive XLS files you didn't request. 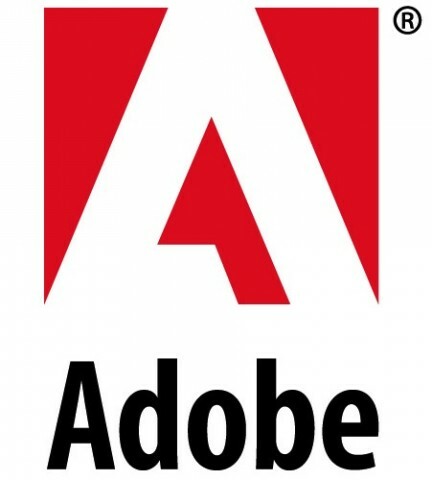 Adobe will be publishing a patch during the week of March 21. Reader X will only be patched on June 14th, as its protected mode offers sufficient mitigation according to Adobe.